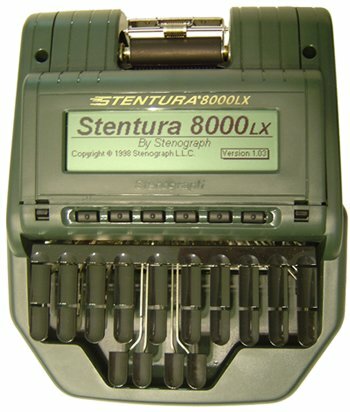 Currently we are the only local shop in California that offers student and professional rentals. Our terms are simple with no long term commitments and you can upgrade anytime. 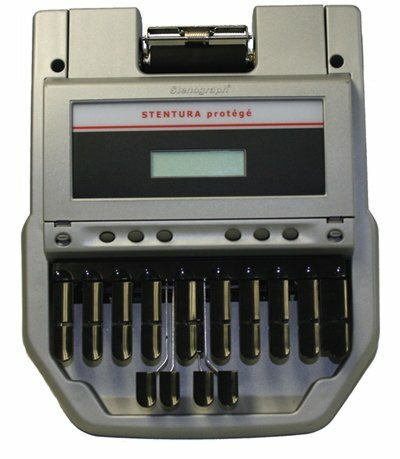 All steno rentals require a minimum security deposit which is refundable at the end of your rental period. All student rentals carry a minimum of 3 months rental, thereafter they become month to month. Initial rental charge is for 3 months. Customers can upgrade anytime. Service maintenance is included during rental period. 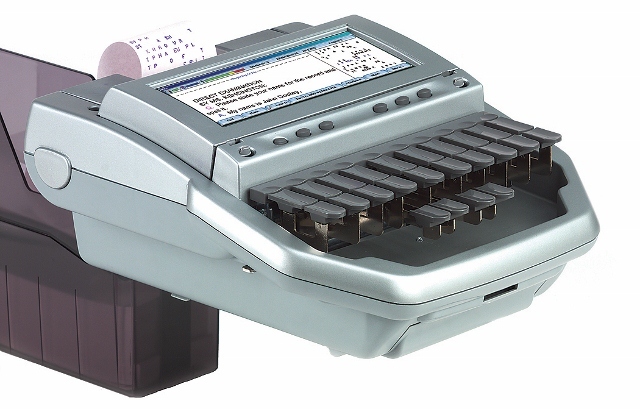 Shipping is available at additional cost. 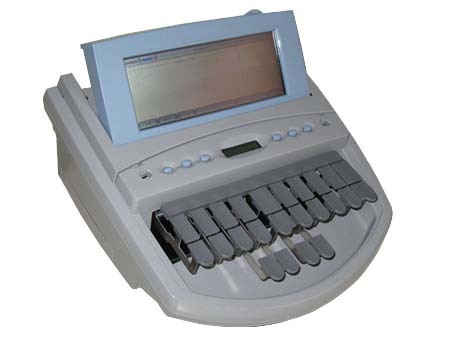 Professional steno rentals are month to month, with a security deposit. Service maintenance is included during the rental period. Shipping is available at additional cost.